When a freak cosmic event renders most of the Earth's population blind, Bill Masen - one of the lucky few to keep his sight - finds himself trapped in a London jammed with sightless mobs who prey on those who can still see . 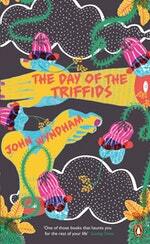 . .
John Wyndham was born in 1903. 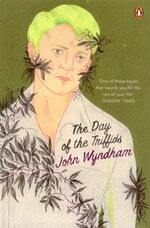 After a wide experience of the English preparatory school he was at Bedales from 1918 to 1921. Careers which he tried included farming, law, commercial art, and advertising, and he first started writing short stories, intended for sale, in 1925. 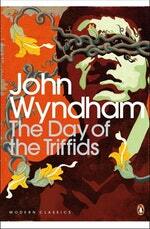 During the war he was in the Civil Service and afterwards in the Army. In 1946 he began writing his major science fiction novels including "The Kraken Wakes", "The Chrysalids" and "The Midwich Cuckoos". 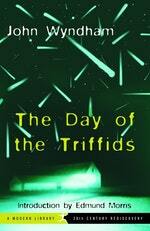 Love The Day Of The Triffids? Subscribe to Read More to find out about similar books.